The Giant breed Tibetan Mastiff originated with the nomads of Tibet, Nepal, China, and Central Asia as a guardian dog. They are as mysterious as the high mountains of the Himalayas and as curious as of the stories of Tibet. 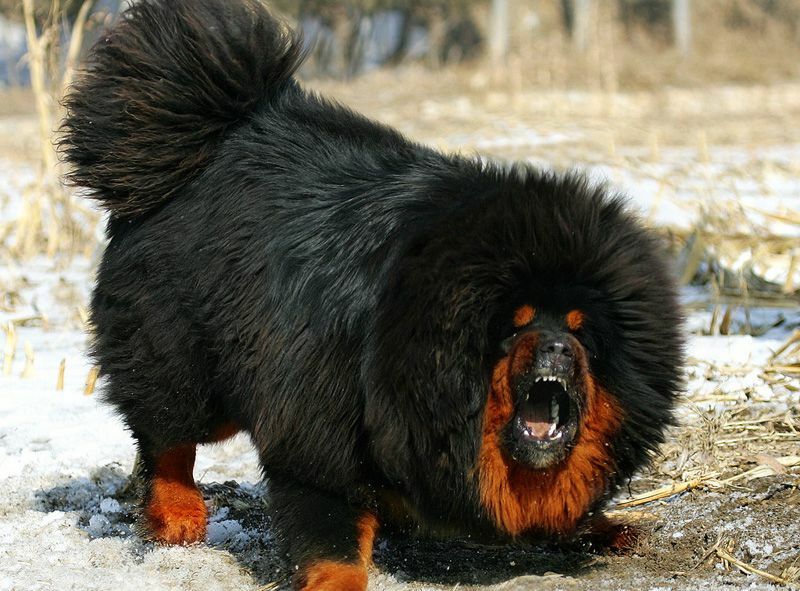 Tibetan Mastiff is best known for understanding human well and is credited for being the vicious guard dog. They are light-footed and in most of the cases, the body is longer than taller. They guard like their lives depend on it. So if you are interested to know more about the giant Tibetan Mastiff, here are 5 more fascinating facts about Tibetan Mastiff. Just be with us. The Tibetan Mastiff is known as Drog-Khyi in Tibetan and this means Nomad Dog- The dog which may be tied, the dog which may be kept. The name Tibetan mastiff is a misnomer, the Tibetan Mastiff itself is not a true Mastiff. Whenever it comes towards any strangers, they can be very thick headed and will not budge, no matter what. The Tibetan Mastiff requires an interactive relationship with their owners so that they could teach boundaries and guide. The females giant mastiff are more ferocious then males. The Tibetan Mastiffs are considered to be challenging breeding to care for and long life training requires dedicated work. 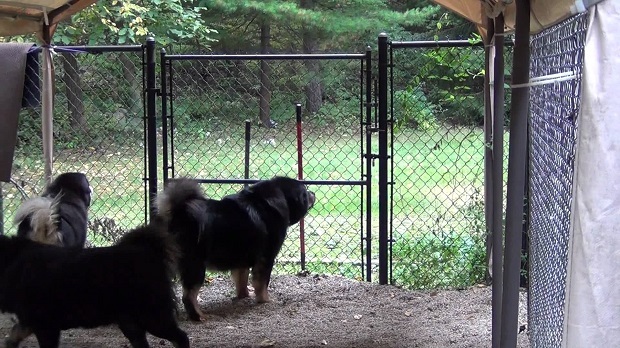 The Giant Tibetan Mastiffs are guardian breed whether it is an open yard or acreage. They have a tendency to roam around and no breeder wants to hear any grieving news about his or her dog that it has been hit by a car or attacked by any wild animals. Tibetian Mastiffs are very good at obeying their masters. Although they are not good when it comes to keeping the strangers away from the house, they let people in with the consent of the owner. They are very slow maturing breed and giant like animals as they have a long lifespan around 14 years. They take lots of time to get matured but when it comes towards the female, they mature a little quicker than males certainly they take 4-7 years to get physically matured. 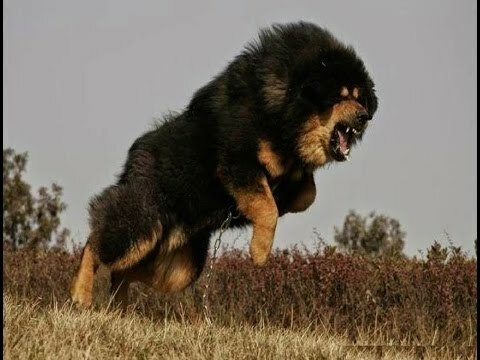 The huge and powerful Tibetian mastiff is as expensive as it is devoted. Normally a guard dog, this breed is known for being a hard worker. For centuries, they have worked side by side with peoples in the mountains of Tibet. The Tibetian Mastiff can cost up to $7000 but it's still cheaper than a human bodyguard.